We know problem gambling is a major social issue but how does it intersect with substance misuse? Lives Lived Well’s Gerard Moloney has been presenting Screening for Problem Gambling workshops across Queensland for more than two years. He says for many people, there is intense stigma related to acknowledging a gambling problem. “People are far more comfortable discussing an issue with drugs or alcohol than talking about a gambling habit,” he said. 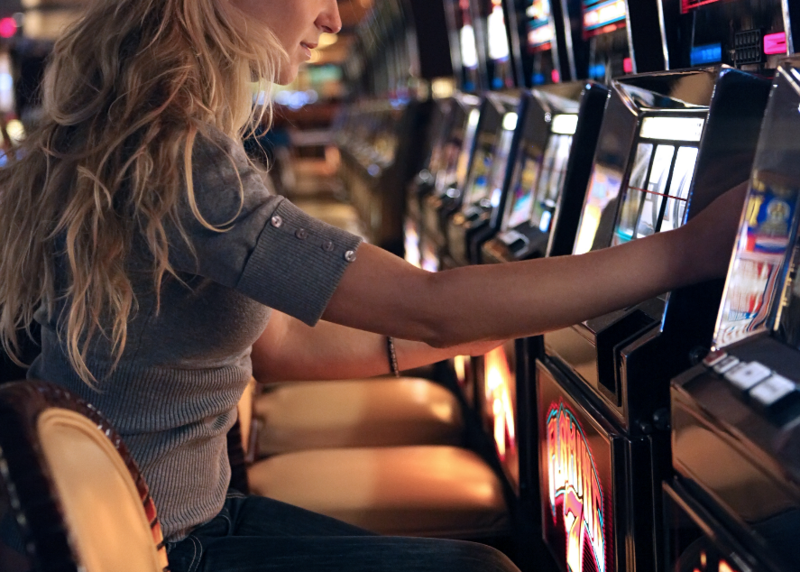 Research suggests a strong link between alcohol and drug use, and problem gambling. Around 75 percent of problem gamblers also have had a problem with alcohol, while 38 percent of problem gamblers have had a problem with drugs. Between 20 and 30 percent of people receiving treatment for substance misuse also have a moderate or severe gambling addiction. With funding from the Department of Communities, Disability Services and Seniors, we began delivering face-to-face and online workshops to raise awareness of this link among AOD support and other community and healthcare workers and how to use the Problem Gambling Severity Index (PGSI) as a screening tool. Why screen for problem gambling? Gerard says the anecdotal evidence he hears as he travels around the state lines up with the research, which shows that any level of gambling, even low levels, is leading to gambling-related harms, making early intervention more imperative. Having AOD support workers screen their clients for problem gambling can help identify this problem before it becomes severe. Studies by our research partner, The University of Queensland, along with PGSI results gathered within Lives Lived Well, indicate more than 40 per cent of people presenting with AOD issues are already experiencing gambling-related harm. Why has gambling been in the background? Gerard says there are a number of contributing factors: clients experience high levels of shame and may not disclose a gambling problem, and they also may not believe their gambling is contributing to problems in their life; for clinicians, there are competing priorities which mean they may not think to ask about gambling or believe it could be a serious issue for someone in crisis.